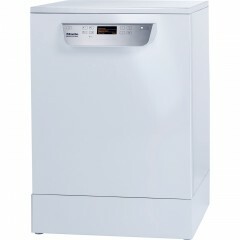 Miele offer a wide range of appliances which cover all the bases for commercial users. The impressive PG 8166 is ideal for operations which require a fast throughput allied to effective results. 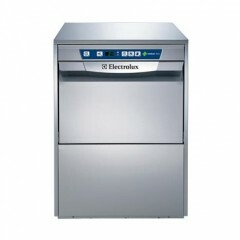 A minimum running time of only 55 seconds and the capacity to wash 1188 plates per hour are key features of this excellent dishwasher. 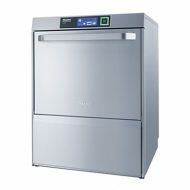 The MIELE PG8166 Tank Dishwasher brochure is available to download in PDF format.